Microsoft and Qualcomm are aiming for big things in the near future. They have just introduced the first always-on laptops. The new laptop range uses the Snapdragon 835 platform that is well known in the mobile gaming enthusiasts. By using this mobile processor in a laptop, Microsoft is trying to offer a hybrid product that offers the benefits of a tablet combined with the performance of a PC. 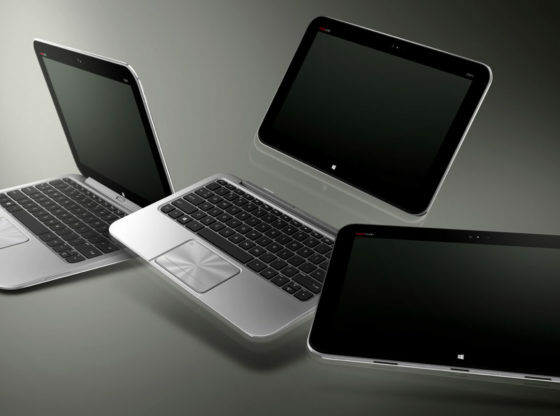 The new laptops will bring a whole new list of advantages, but they also bring in few compromises. The first and most important aspect is autonomy. Thanks to Qualcomm’s consumer optimizations for smartphones and tablets, these processors will provide never seen autonomy. Microsoft estimates that they will have 20-22 hours of uptime. We should probably expect a difference in terms on performance and I don’t expect them to be comparable with Intel’s i-core line of processors. The second important aspect is the data connection that these laptops will benefit from. Like smartphones or tablets, this category of PCs can use either wireless or 4G connection. Thanks to the compact Snapdragon platform and the fact that no cooling fans are needed, the new laptops will be lighter, thinner and as silent as a tablet. Beyond the performance differences of the hardware platforms, the rest of the compromises come from the software area. These laptops will be delivered with a special version of Windows 10 called Windows 10S. It allows the installation of applications that come only from the official Windows Store. If you decide to buy such a laptop and you want to install apps from external sources, you will have to upgrade the OS to Windows 10 Pro. The upcoming Qualcomm laptops will run most of the applications. In addition to native applications, the traditional 32-bit applications will also run through emulator. 64-bit native applications are not supported at this time. There is also no support for programs that require kernel privileges, such as antivirus. One of the first laptops with this technology is ASUS NovaGo, a 13.3-inch laptop that’s all about mobility. It will be available in two versions. The first version has an official $600 price. It features 4 GB of RAM and 64 GB of storage space. The second one offers 8 GB of RAM and 256 GB of storage space for $800. Summing things up, Microsoft are cooking their new “always-on PCs” and partners with Asus, Lenovo, HP or Dell. This will definitely bring a variety and benefits to the PC world. 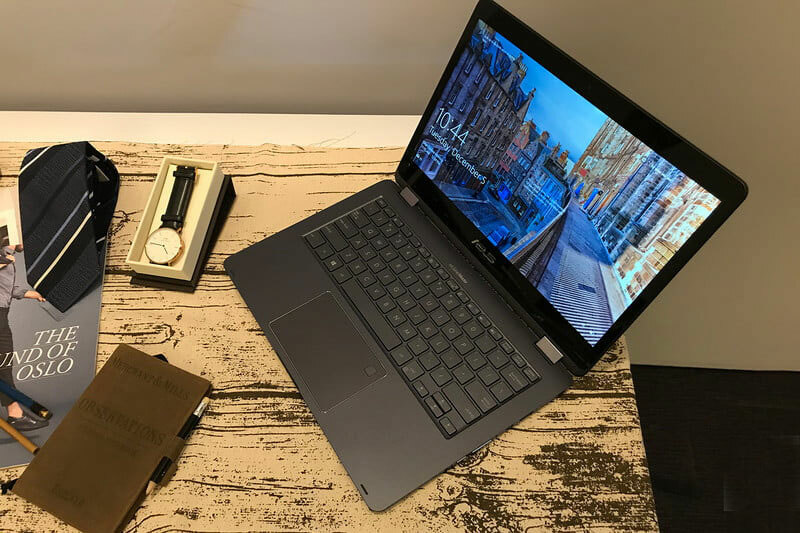 Autonomy, data connection and silence make these laptops a perfect alternative to tablets. Let’s not forget that tablets tried for a long time, without much success, to be an alternative to PCs. Are you interested in such devices?